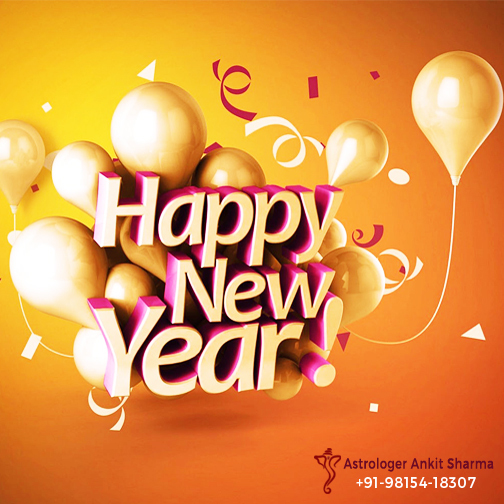 This globally popular and reputed website on astrology and other services, now also offers free greeting cards, to help further its millions of regular site visitors of the world over. 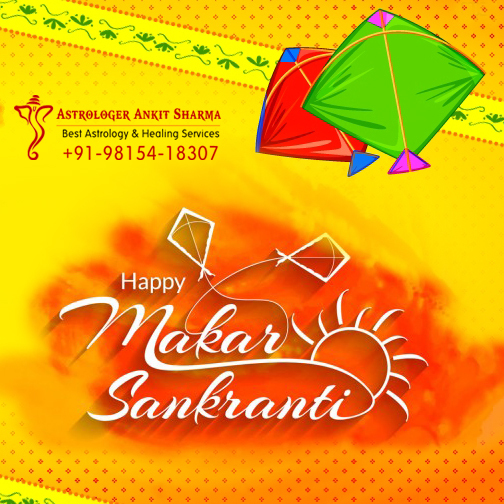 Here it may be noted that well-designed, colorful but decent, and scintillating greeting eCards and printable cards can certainly enhance the pleasure of and add zing to various festivals and happy events occurring all along the entire year. 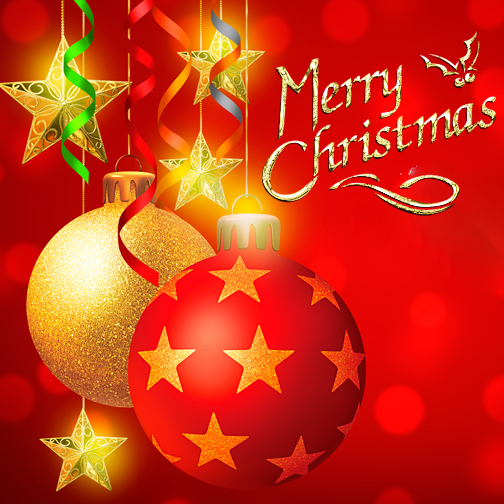 The free greeting e-Cards which are associated with the topics or subjects mentioned under the section below, offered by this globally prestigious service website, have been designed very intelligently and carefully by expert and discerning graphic designers. 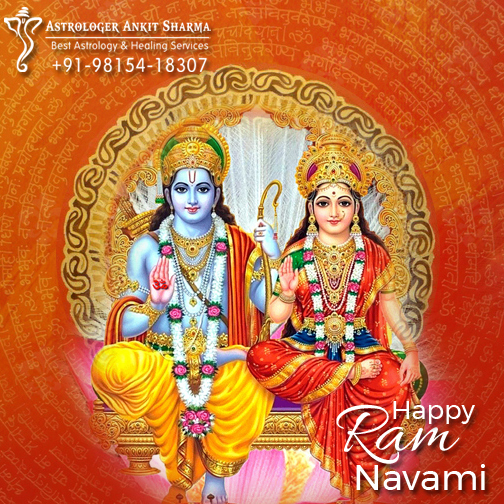 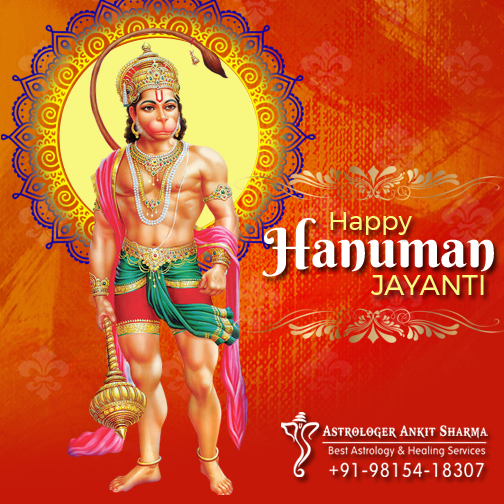 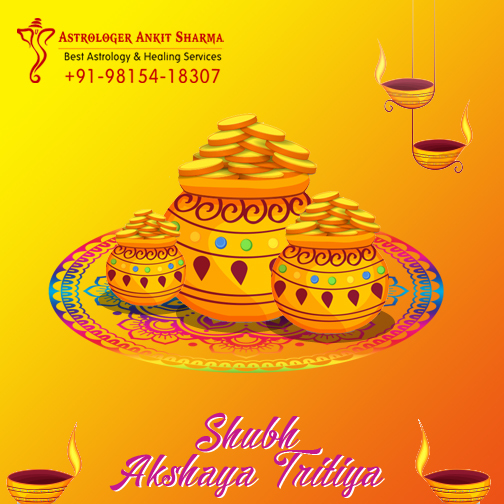 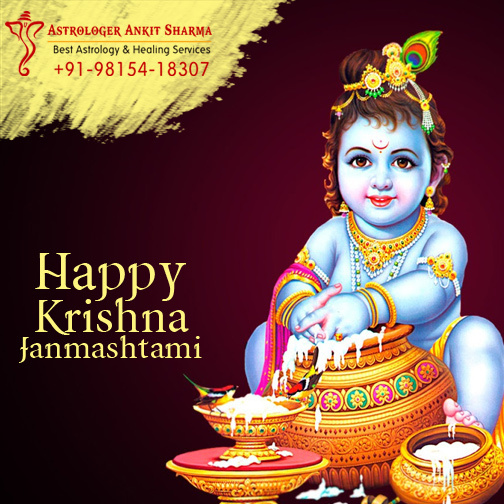 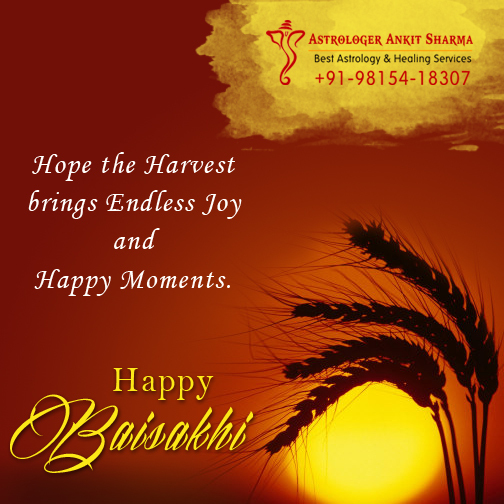 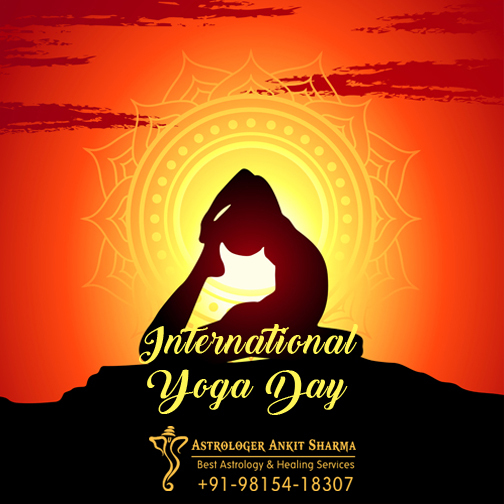 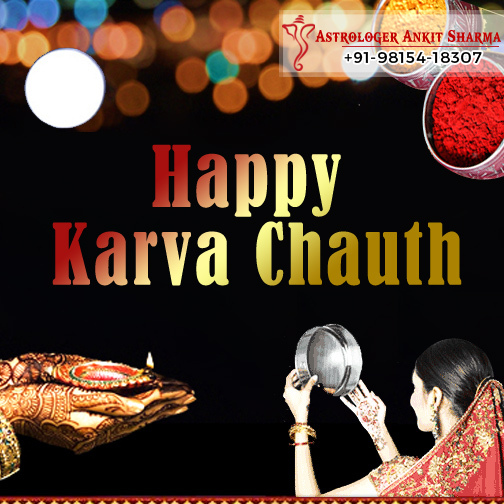 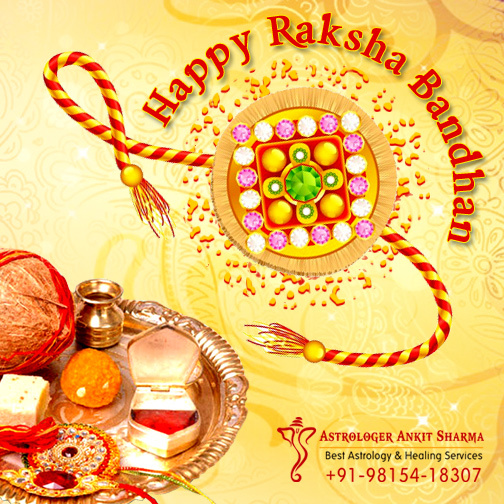 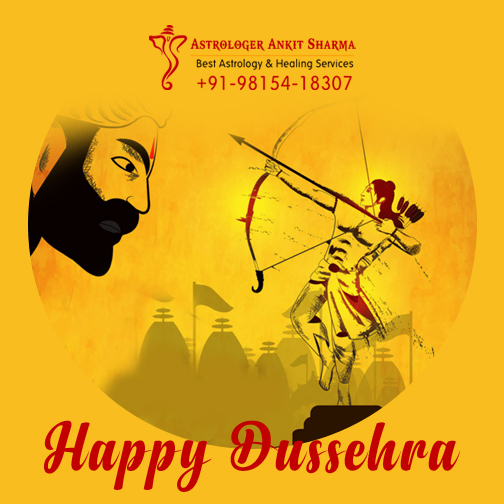 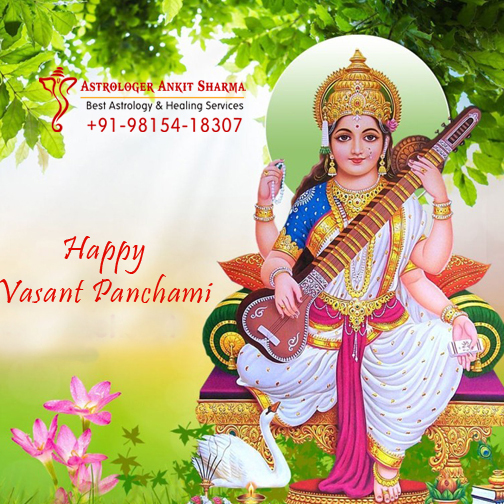 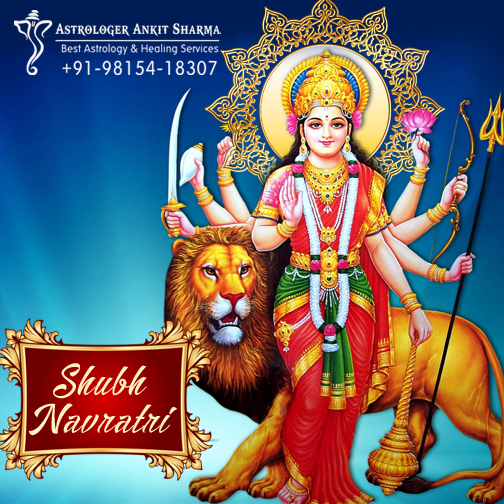 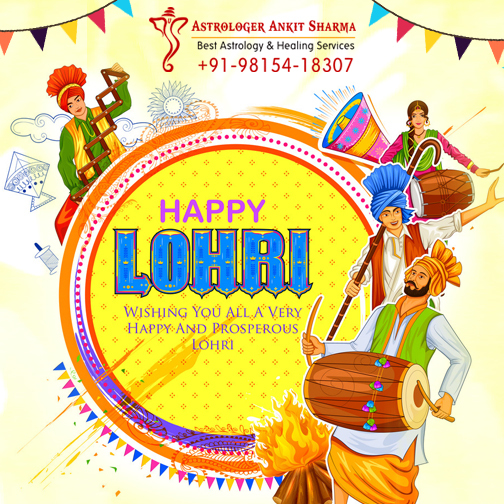 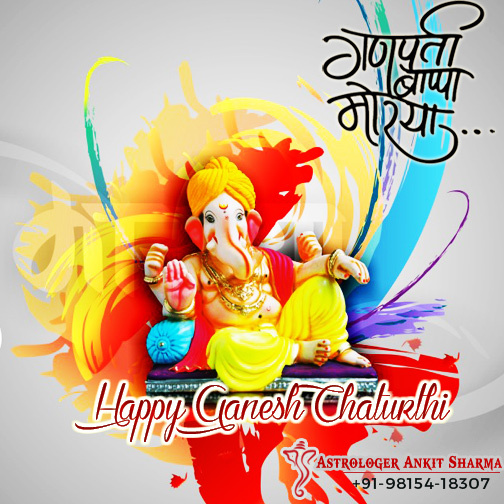 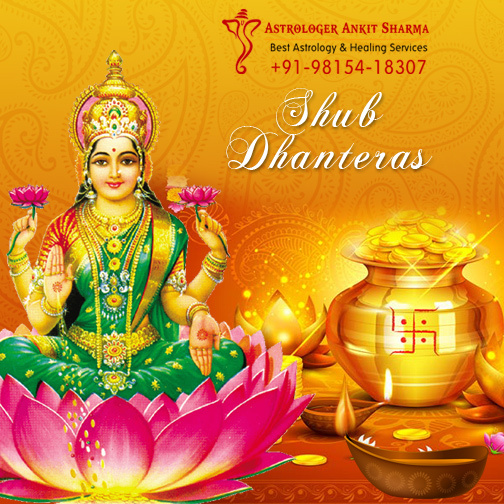 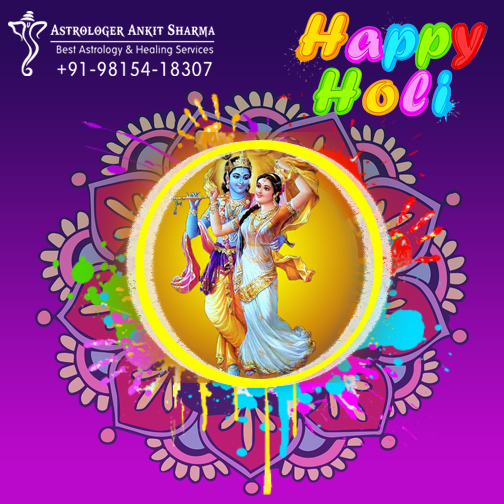 It is hoped that, along with receiving surefire and safest astrology and other services by our veteran and top-ranking astrologer of India and the world, clients of him will also be benefited by these unique and excellent greeting cards. 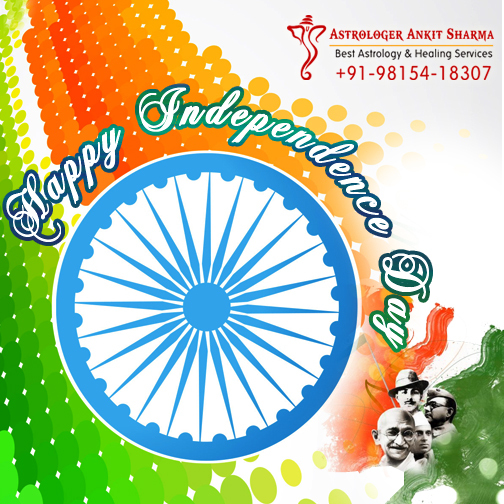 The free and easily downloadable eCards offered by us are related with various Indian festivals, events of global importance such as the New Year, and diverse celebrations concerning love and romance, marriage and family, birthdays, anniversaries, seasons, captivating natural sceneries, etc. 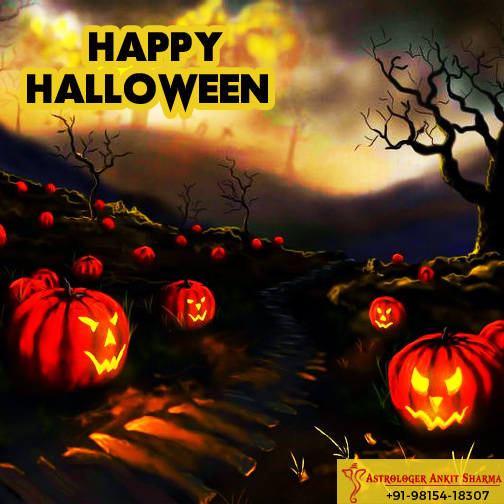 These striking and enthralling e-cards are generously presented hereunder. 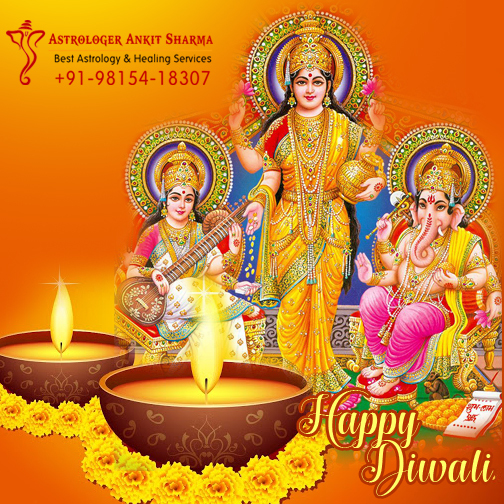 Interested people may promptly download eCards for all festivals, love or marriage anniversary, birthdays, etc., and send that to their respective friends, relatives, family members, colleagues, and so on.